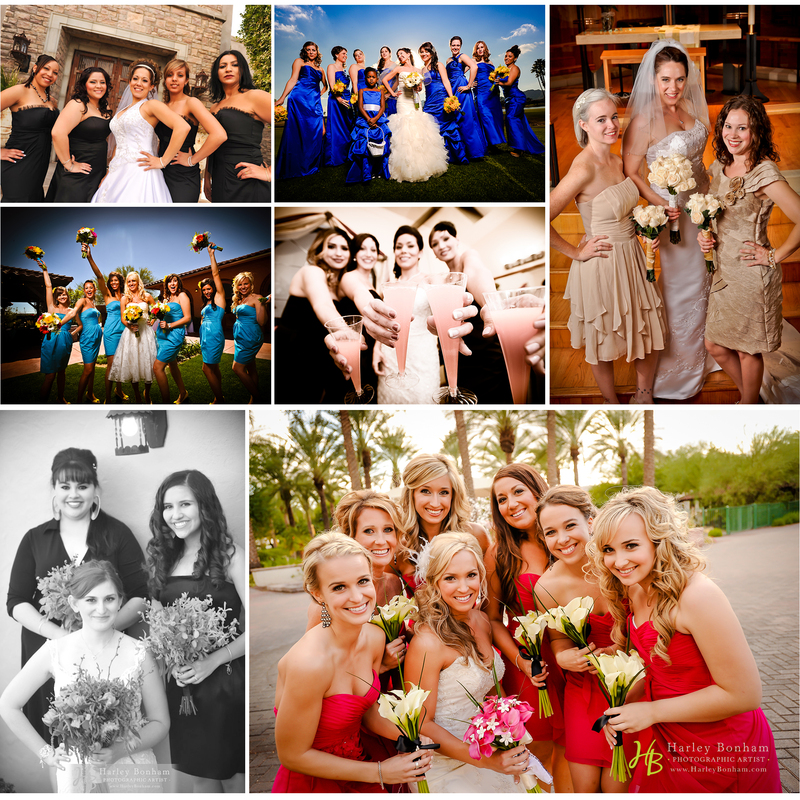 The “First Look” is a great time for a bride to present herself for the first time to loved one’s she cares for most. 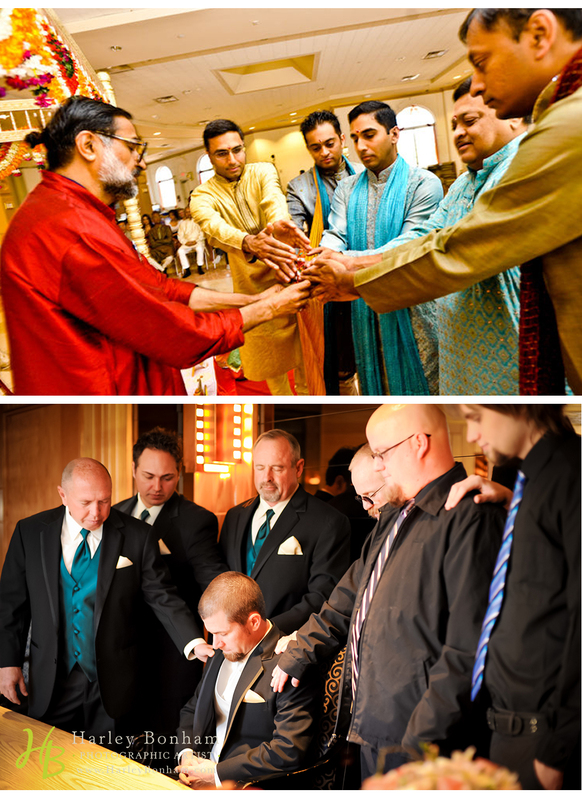 The “First Look” doesn’t have to be solely reserved for the Bride and Groom. I have captured many moments between a Bride and her father or even a Bride and her grandfather. To some brides, this moment is incredibly important and most of all, incredibly memorable. The picture above is of Anna is one of my favorite “First Look” images of a Bride to her grandfather. No words could properly describe the emotions in the room. That is why I love my job, capturing the moment is by far the best way to hold onto that memory. Some stories really get me choked up. 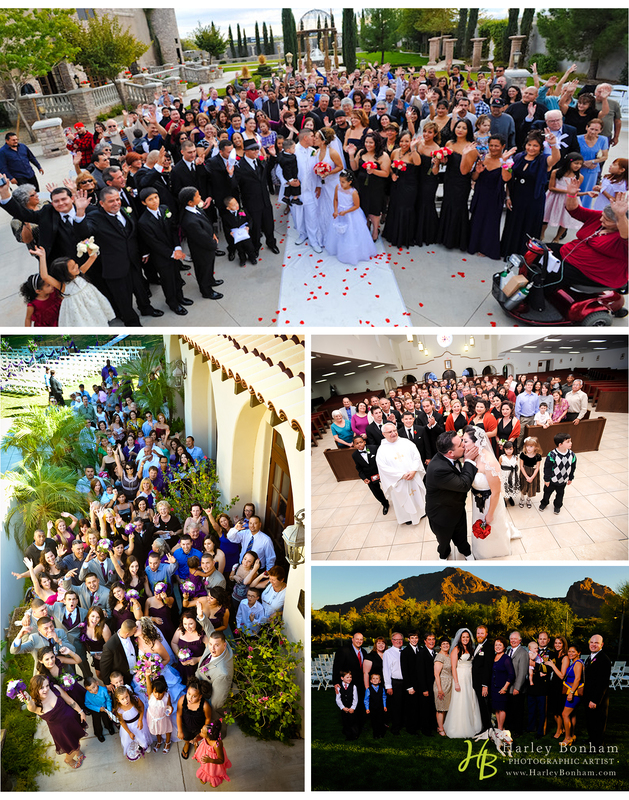 I met them last year through a wonderful wedding planner, Janet Finden with http://www.causeforcelebration.co/. Anyway, about 6 months back Lindsey emailed me to say John had been diagnosed with Leukemia and they were going to have to cancel the wedding. I was heartbroken thinking about what they would be going through; I lost my dad to cancer 3 years ago and know how difficult that process can be. Well, an hour later she emailed again saying “I got in trouble…John says no way we are cancelling and the wedding is ON!” I was thrilled more for his positive attitude than anything else. The good news is he was declared CANCER FREE before the wedding! The wedding was beautiful and emotional and we were really fired up to be there for the celebration. Grayhawk Golf Club was the setting and we had a stunning sunset. We were also thrilled to work AGAIN with Jeremy from Ray the DJ; he also provided some gorgeous uplighting and a gobo of the couple’s name which was projected on the wall. Congratulations Lindsey and John; I love you guys!!! I discovered a great resource for the bride, mom, bridesmaids…really anyone who wants designer handbags, shoes and other accessories. Ok, so I also realize it’s a little odd that a GUY would write about this so I have to give credit to the wife for suggesting the current blog post! The boutique is called De Noce Ferrer. Owner Amy Mancuso (already a much sought-after wedding consultant) opened the shop a few months ago. 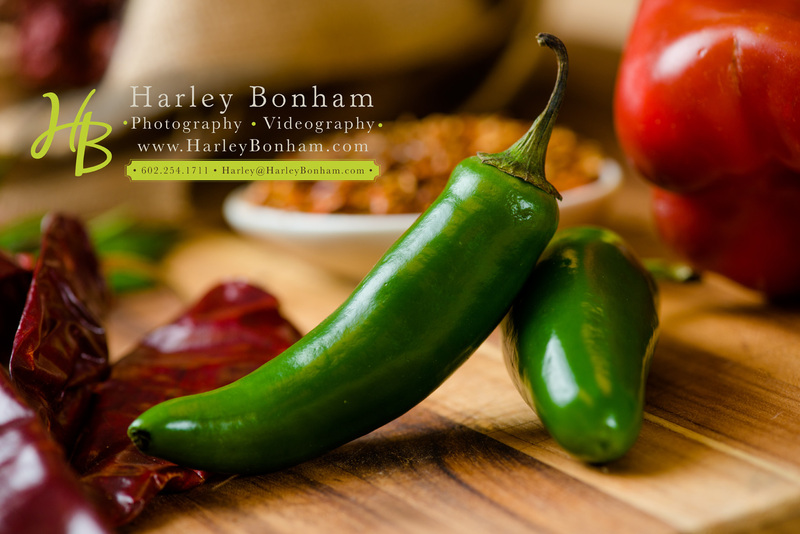 I had worked with her on a wedding recently and offered to help her out with some photography for a bunch of her product line. Her product line is stunning as you see in the pictures!! I asked her where the idea came from: “I found there wasn’t just one place that a Bride, Mother of the Bride, Bridesmaids, or any woman could go to find a large selection of just Designer Bridal/Evening Shoes and Luxury Handbags,” she said. “The department stores have some selection, but there wasn’t a store just dedicated specifically for those items.” Amy told me her product is pretty exclusive: “We carry shoe Designers such as Badgley Mischka and Benjamin Adams, as well as Luxury handbags by Judith Leiber and Sondra Roberts.” I can attest to the quality because Julie LOVED the sandals I bought for her…I gotta score the points when I can. Check out the images and pay Amy a visit; it’s very impressive! Shabby Chic is one of the most popular trends hitting weddings today. It is a contemporary spin on the vintage lace look. 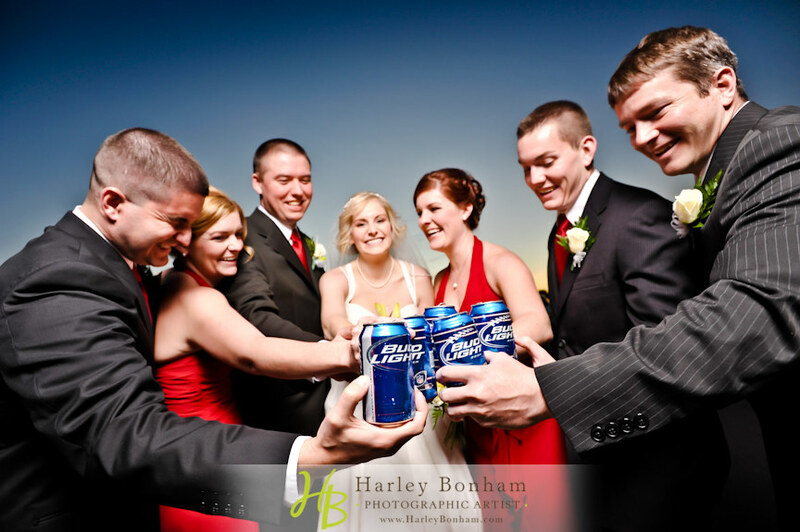 Some of my recent brides have really shown off their style by using props. 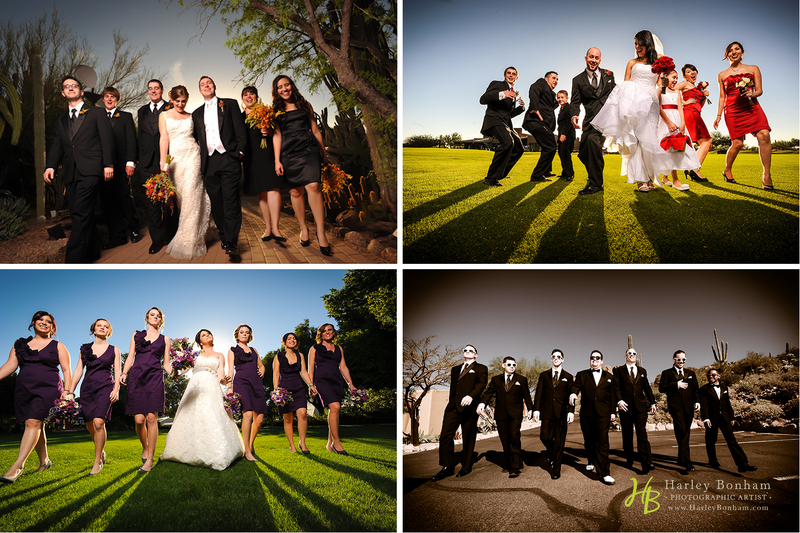 Others have chosen venues to give the right atmosphere such as The Boojum Tree Hidden Garden (Greg & Julie), My Vintage Venue (Gabe & Felicia) and The Windmill Winery (Charlie & Nicky) . 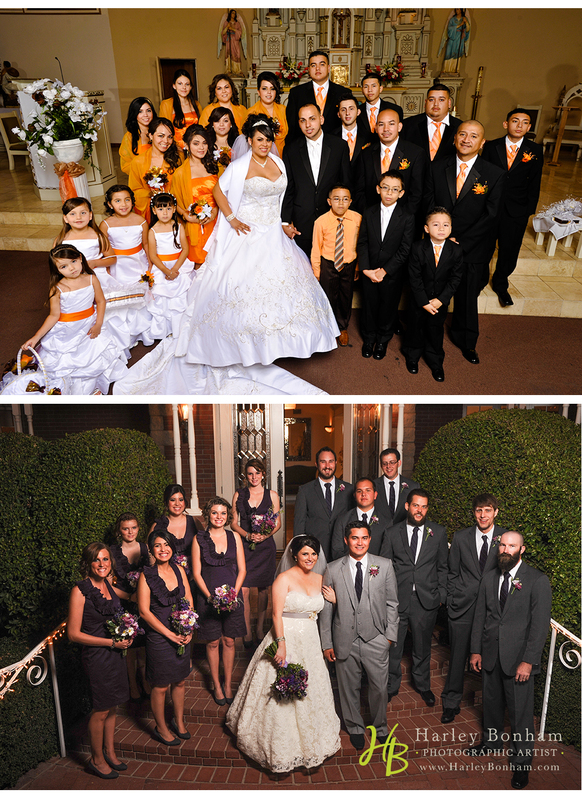 A few of my brides have gravitated toward the trend through their wedding dress and other garments. Alexi and Grace both looked stunning in their lace wedding dresses. Felicia’s garter was perfect for her vintage inspired wedding. This trend has been a photographer’s dream to capture. 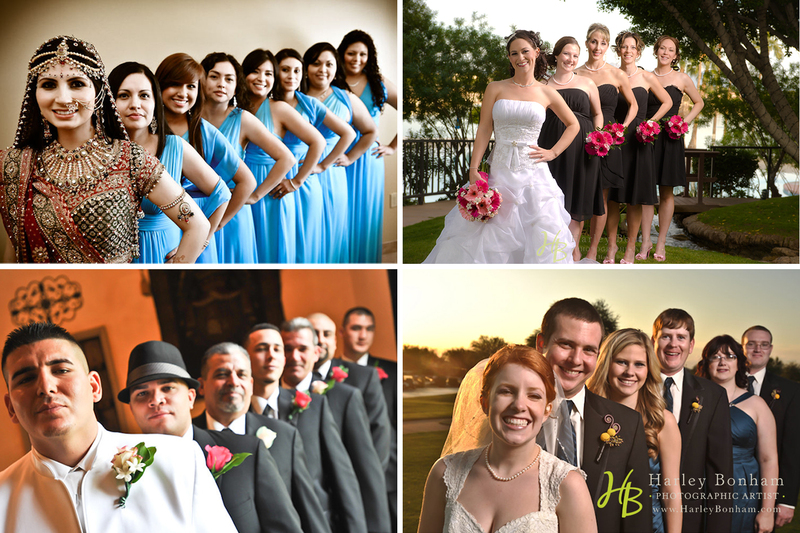 Each bride makes it so different and the colors allow for a great image without being overbearing. This past May I spent the day with Zach and Jay. 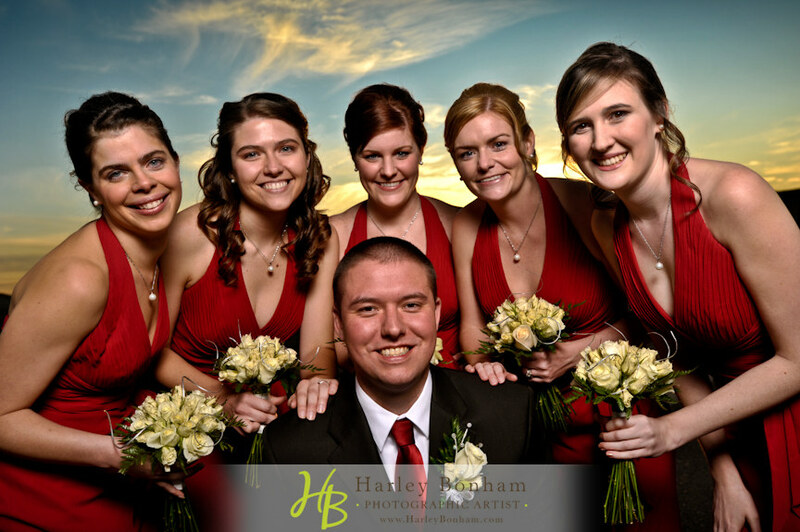 They chose Oakwood Country Club for their wedding venue. It was great for their “first look” shots (below) and their wedding overlooked the pond. At sunset we had a great time capturing their love for each other. As the evening moved along, the reception hall allowed for plenty of space for dancing the night away! What a great wedding! 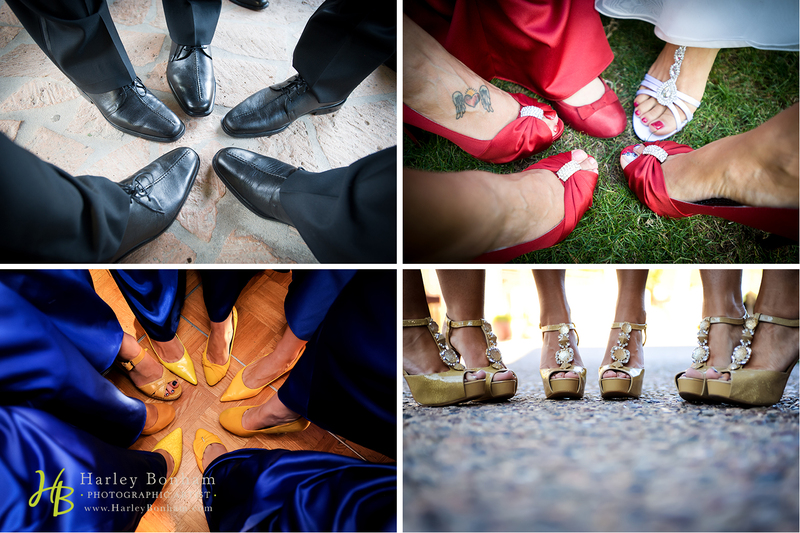 I stopped counting the weddings I have shot at 100. 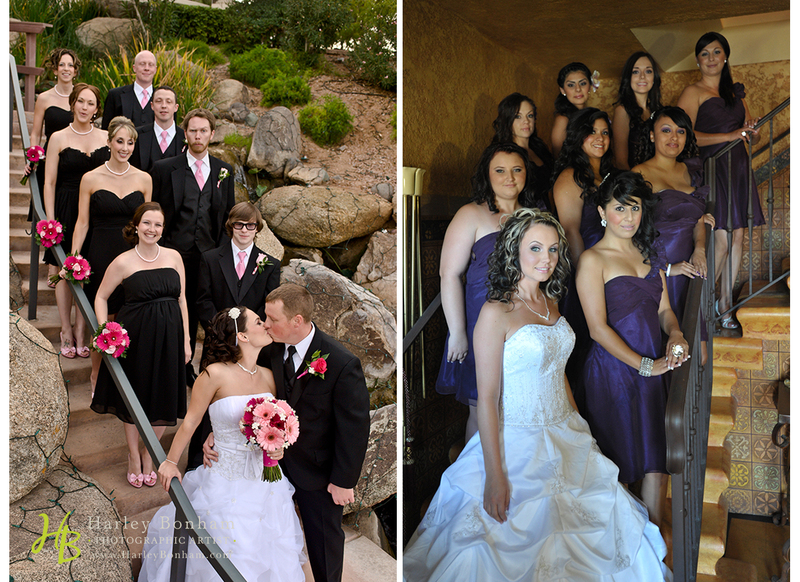 With the help of the great couples I have worked with, I have gotten to create such unique group shots!! Take a look! Do you have more ideas? Comment below and let me know! I love when people can think of some really creative things! Julie and I recently went to New Orleans to visit mom. When we planned the trip in November we didn’t realize it was during Mardi Gras AND the week before Super Bowl. The day after we arrived we took Reagan to a Mardi Gras parade in Slidell. She was a little slow to enjoy it but after about 20 minutes she was getting beads from every single float; so many that we had to borrow an extra suitcase from Mom. When we got home we dumped everything on the floor in Mom’s “Mardi Gras Room” (she really has one) and Reagan had a ball. Another highlight for Julie and I was when mom took Reagan for a couple of nights and dropped us off in the French Quarter. We had booked a room several weeks back and got really lucky on the rate; everything else at that time was going for double and triple what we paid. We decided to take a cemetery tour. New Orleans has above-ground tombs because the high level of groundwater used to push buried caskets back to the surface. This was fascinating! Even though I used to live there I realized how little I knew about this amazing city. The guide knew a lot although I could only understand every 4th or 5th word. At the end he took us to meet a world-famous voodoo priestess named Miss Miriam. Apparently she has been written about and interviewed hundreds of times. We learned that voodoo is very misunderstood: not the evil “stick a pin in a doll” type stuff (that is more Hollywood.) It is more like a religion to a lot of the people that practice it; it was pretty interesting to hear about. One of my favorite locations in the Quarter is Jackson Square in front of the St Louis Cathedral. I’ve photographed the SLC many times over the years but this opportunity really blew me away. All the tv networks had stages set up for their broadcasts and bright spolights lit up the front of the cathedral. We had a rain storm come through on our 2nd day there and the sunset had these cool clouds at sunset. The spotlights were an odd color temperature so I adjusted the settings on my camera so the church would look white; the sky was an amazing deep blue as you can see. We thought this may be our last trip to my former home because Mom is finally going to move to Phoenix! We couldn’t be more excited for Reagan to spend more time with her Grandma Jan but we’re going to miss those walks down Bourbon St. We won’t miss the hangovers, though. Sparks fly when that first kiss happens with the right person, so why not let them fly on your BIG day? 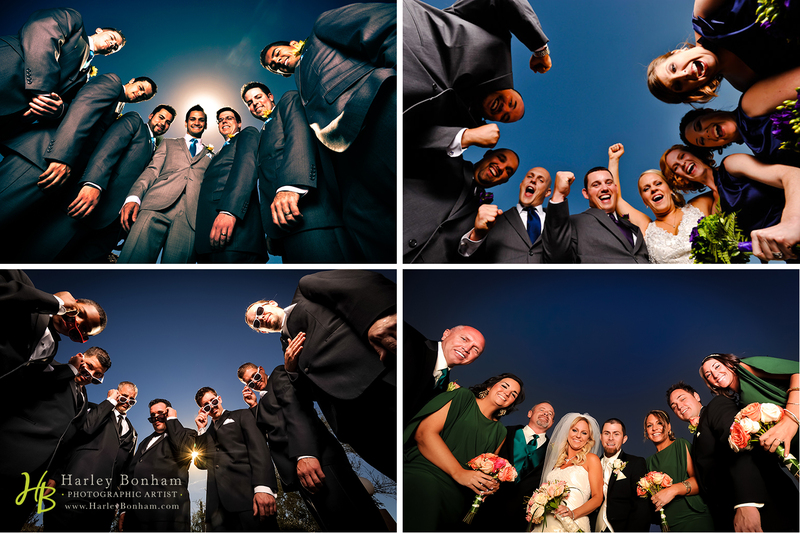 There are so many ways to add that extra “spark” to your images! You could also add sparklers to your exit and final images as shown in the below slideshow. The sparklers are a fantastic way to include your guests and give your photographer an opportunity for a few killer shots! 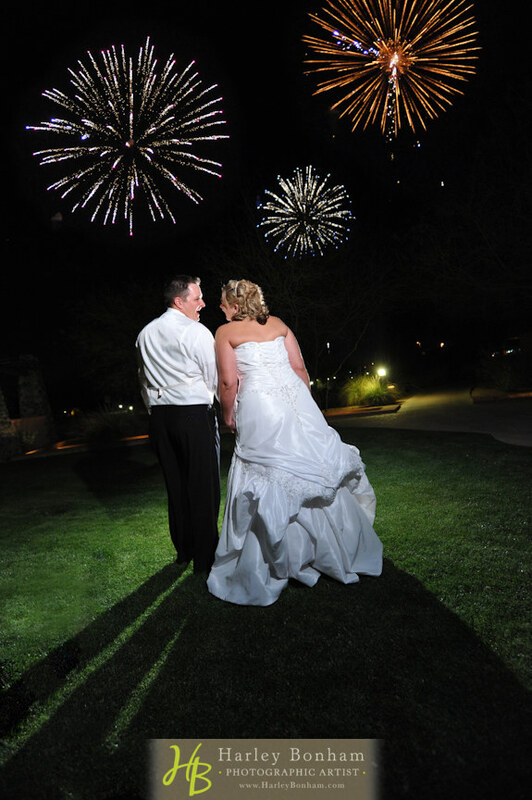 Scott & Katy (wedding at Ancala) and Travis & Lauren (wedding at McCormick Ranch) used the sparklers in such a fun way! 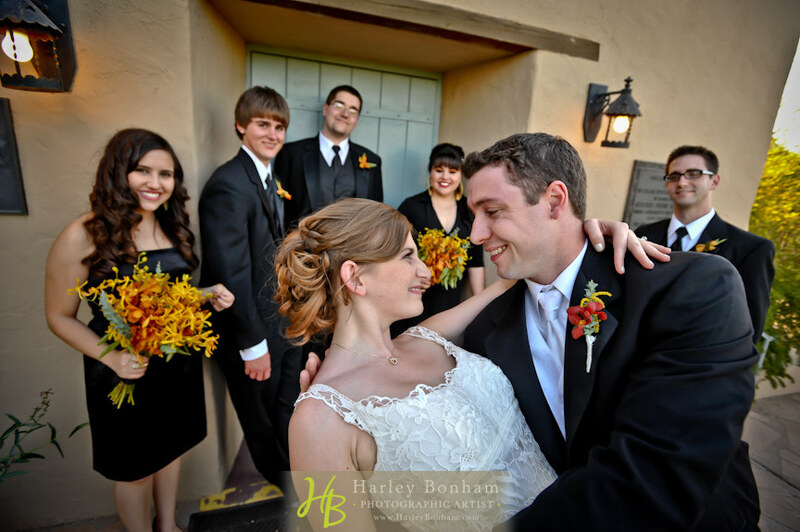 I had a great time capturing these two couples. 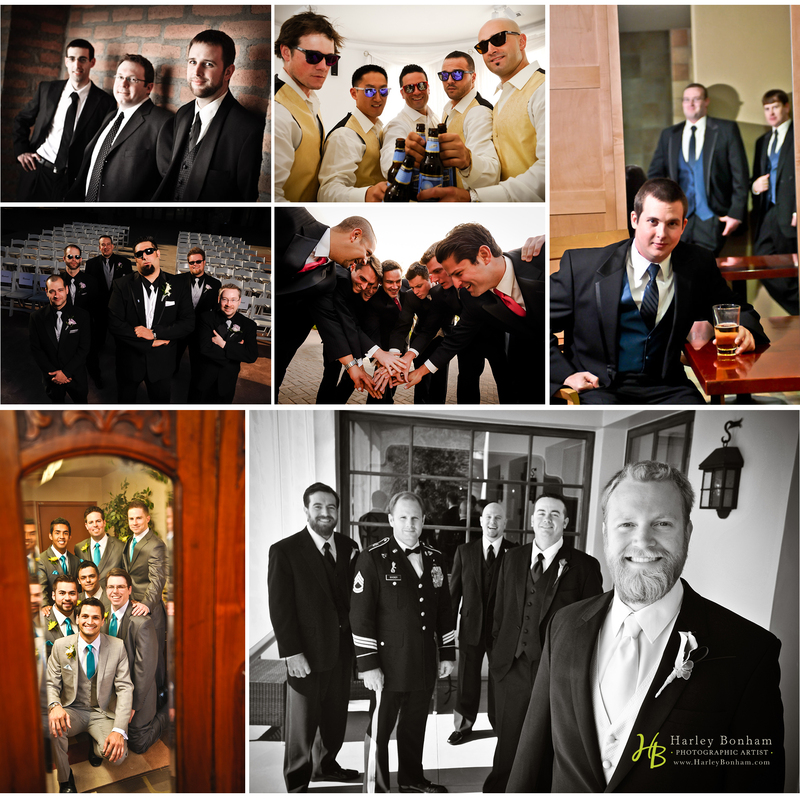 Also pictured in the slideshow below are images I captured at a few different receptions. I used a camera technique I learned a long time ago to give the illusion of “sparks”. I love the way it enhances the dancing/party images! I absolutely love what I do for a living. I have been blessed with a great family and a great profession. The people I work with every day is so rewarding and the people who I meet are awesome. 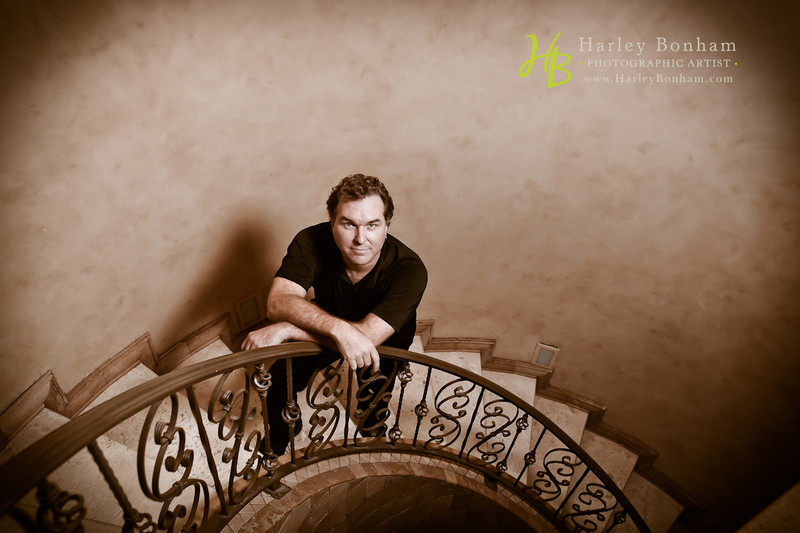 My lighting assistant and second photographer at recent weddings have captured me in the midst of my work and I wanted to share some of the “behind the scenes” shots with you.